Bolpur subdivision is located at the south border of Birbhum district. 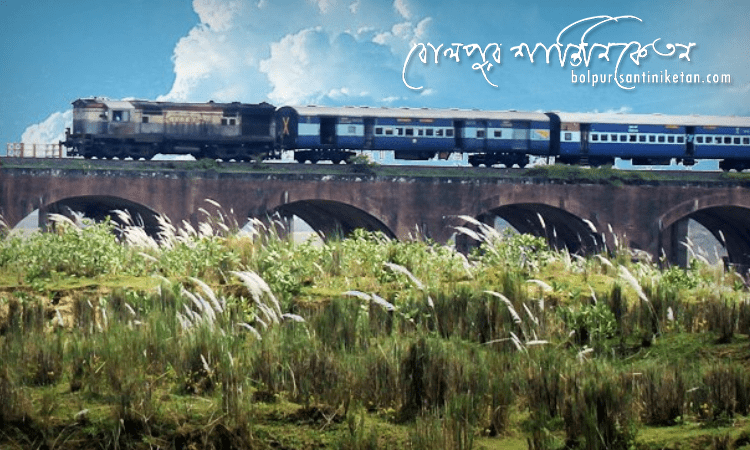 About 150 years ago Bolpur was a small village under Supur Porgana.But now it has become an international city. Kalikapur a known place of Bolpur was the origin of the village in past. In the past, it was a typical village. There were no railings, no developed roads. Paddy land was seen around the village. “Lalmati”(red soil) were found everywhere. Many villages named Sian, Dihipara, Khosakdampur, Paruldanga, Goalpara, Ballavpur, Bandhgara, Surul, Supur, Raipur were the boundary line around Bolpur. East India company established the first railway line in 1859 when the Sahebganj loop line was extended beyond the river Ajay. Bolpur railway station was established in 1860. Along with this establishment, Court, Police Station, Sub Registry office etc. Were also established in old Bolpur. Then people started residing here. Christan missionaries came and they found the church which was known as Mission compound. Paddy storage house, stationary shops, grocery shops, garment shops etc. Were located on the east side near Bolpur railway station. About 19’s husking machines were situated here in that time. Maharshi Debendranath Tagore established the center of Religious mediation in Bolpur. Rabindranath Tagore established Visva Bharati Viswavidyalaya. 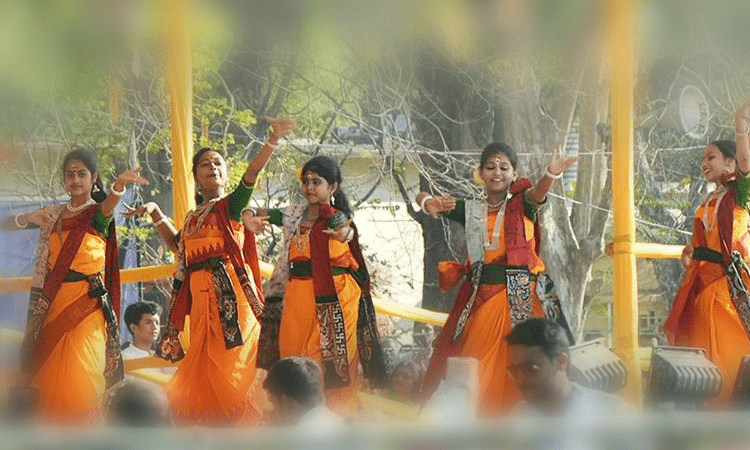 These were the main reasons for the huge extension, development, and popularity of Bolpur. Provincial names Proved the upcoming gradual development of Bolpur. Kachharipatti is just beside court house, Trishulapatti is the commercial paddy trading center. Kalibaroarytala was the service place for Bolpur set up by some initiative people. Here Netaji made a conference. Here Harisava stood against “Bramhopasana”. In every week these two conferences were held in Bolpur. Bijaykrishna Goswami, Shivnath Shastri, Shasibhusan Basu like many wise men gave religious advice. Beside this, prayer committee was also set up. This place is situated in Birbhum (Siuri), West Bengal, India, its geographical coordinates are 23° 40′ 0″ North, 87° 43′ 0″ East and its original name (with diacritics) is Bolpur. 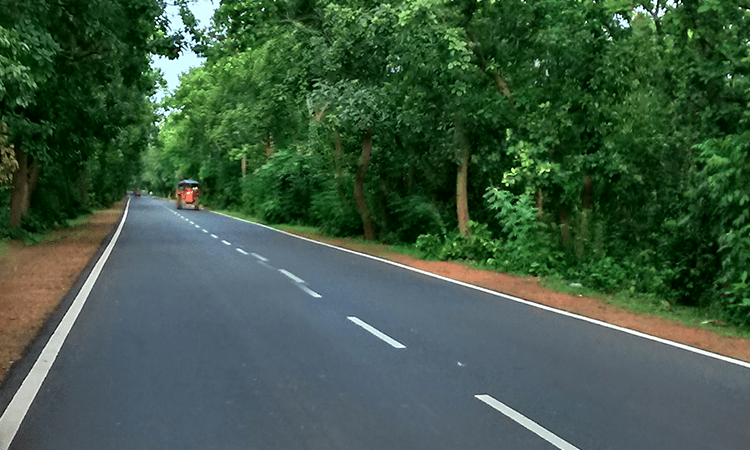 Apart from the Bolpur municipality, the subdivision contains rural areas of 40 gram panchayats under four community development blocks: Bolpur Sriniketan, Ilambazar, Labhpur, and Nanoor. The total area of Bolpur subdivision is about 1173.5 square km. It is Hot in summer. In Bolpur Sriniketan Min. & Max temperature are 30°C to 45°C. The primary local language is Bengali. But people are can speak in Hindi and English also. As per the archaeological survey, the region existed and inhabited even in the prehistoric times. The architectural trappings of the Stone Age have been unearthed in several parts of the districts. It has been recorded that, Mahavira and Gautam Buddha had navigated the “Rarh” region (Vajjabhumi & Subbhabhumi) of the district. 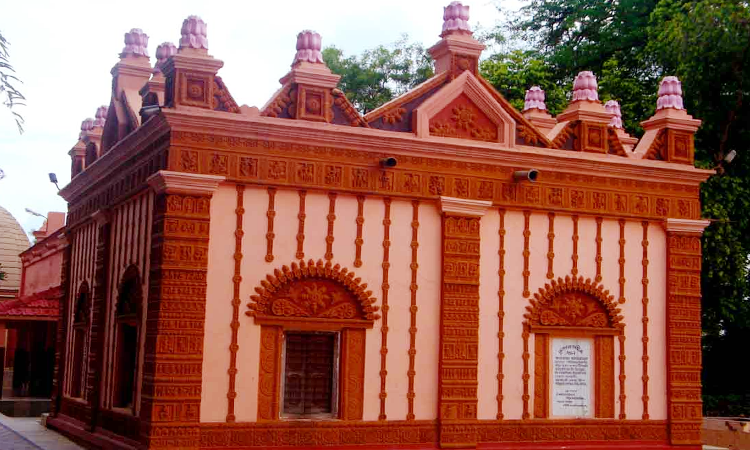 Therefore it can be ascertained that the civilization of Birbhum dates back to the 5th century. Mythologically the forests of Bajrabhumi (west Birbhum) were the hot spots of the “tantric” activities of the Hindus. The impenetrable, isolated jungles were the ideal place for the sacred Hindu rituals. There was some hermitage in the interior, where the sages performed “tantra sadhana” or “Shakti” Worship. Several temples or “Shakti Peethas” were established by the tantrics (performer of the Shakti rituals) for performing the act of tantra sadhana. Tarapith, Bakreswar, Nalhati, Labhpur, which are now the famous tourist spot once were the notable Shakti peethas. Prior to 1856, Baidyanath Dham (Deogarh) was within the territory of Birbhum. During the reign of the British East India Company, any administrative unit with the name “Birbhum” hardly existed. 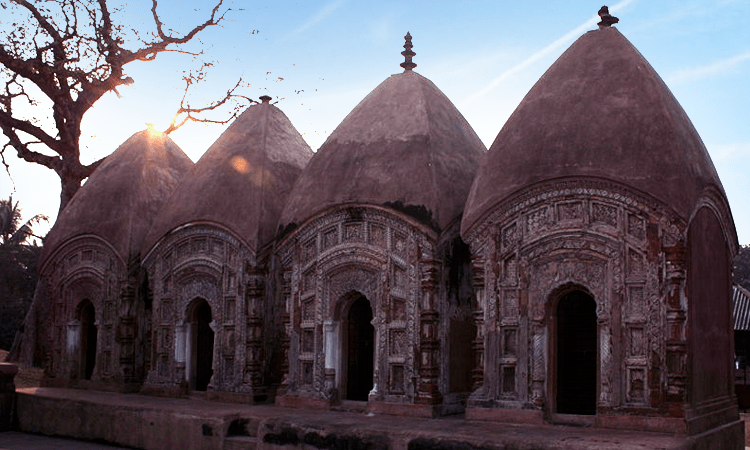 Till 1787 it was ruled as a part of the Murshidabad administrative unit. The name Birbhum came to be recognized as an administrative unit only after the Santhal rebellion of 1855-56, which was overwhelmed with the martyrdom of Sidhu & Kanu.